Just over a month after the death of the Independent print titles, Independent editor Christian Broughton is keen to emphasise that his title is still very much alive. 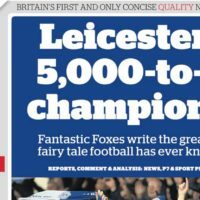 The digital edition, which seeks to replicate the print reading experience on tablet computers, has (he says) already nearly doubled the old print subscriber numbers – which would push it over 10,000 paying £12.99. a month. 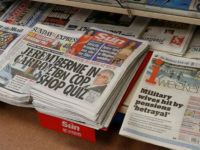 And although around 100 journalists were made redundant when print went at the end of March, more came across to digital than initially expected (40) giving The Independent an editorial team of 90, which is expected to grow to 100 by the end of the year. 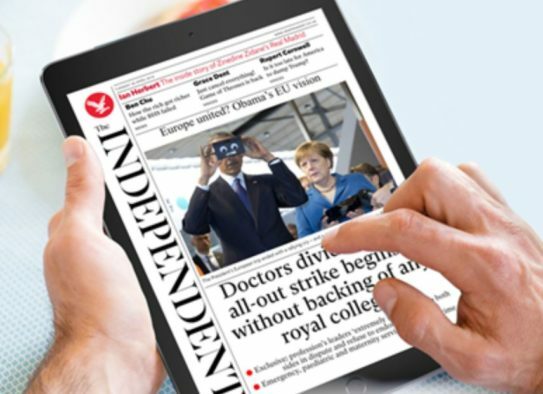 Publisher ESI media says The Independent is now in profit (for the first time this century). 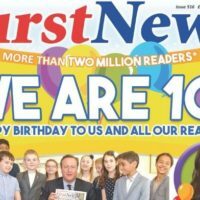 In a week when the UK lost its newest daily newspaper, The New Day – with around a dozen journalists out of a job – Broughton is upbeat about the future of quality journalism. He says: “We can see that for everyone push is coming to shove. There are questions to be asked by every media group out there. The Mirror group had their response, they were going to try something new in print. Ok it hasn’t worked. “We’ve had that challenge. We’ve made that decision, took a decisive and big step. If you look around our media group now there’s a positive story everywhere. We’ve taken away the negative forces on the business. “With New Day, one thing that struck me early – innovation is good, it is good to see some places making paywalls work and some making free work – but looking at New Day, it was a features-led paper. When you look at what’s happening in digital it’s all about news. “You’ve got Apple News, Google creating Amps so news can be served quicker, Facebook instant articles carrying news. These internet giants are looking to news because news never goes out of fashion. News changes but there is always a curiosity to find out what’s going on in the world. The Independent is looking to double the size of its US editorial team, from six to 12, and is also recruiting video and social media roles. Overall it reaches around 70m “unique browsers” per month, according to ABC which measures different devices logging on to the site, with around 20m in the US. 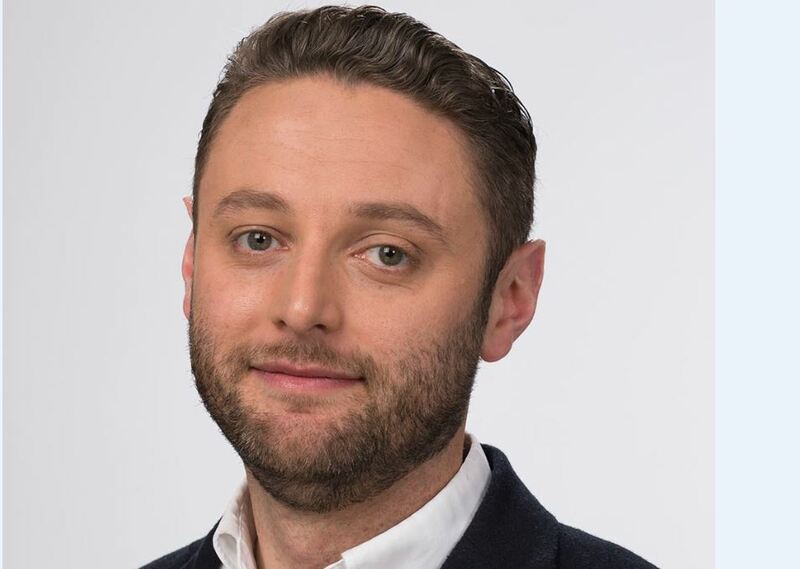 According to Broughton, the digital side of the The Independent has been profitable for three years and, despite taking on extra costs since the print closure, it remains in the black with revenue up 50 per cent year on year,. The rise of ad blockers does not appear to have dented that growth yet, although Broughton said he is “very aware” of the issue. “Quality free websites are an amazing value proposition for the readers. Kim Sengupta’s in Turkey at the moment, Patrick Cockburn’s on one of his Middle East trips again. This is an expensive way of doing journalism. Even racking up the bills on a week such as the elections in Scotland and Wales. You are sending people out into the real world, they are taking their time and they are producing quality stuff. “The industry needs to do a job of reminding people about that, and say please switch off your ad blocker. We use the revenues we make to produce some really high quality journalism. People put themselves in harms way in the name of that journalism and we’ve got to pay to keep them safe. Broughton says he is surprised himself at the success of the paid-for digital Daily Edition. 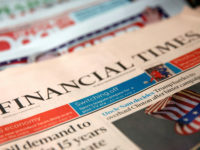 When the print edition closed some of the title’s established journalists were concerned about the different culture online: with its demands for journalists to produce high daily story counts whilst being judged over the amount of clicks they can attract. Is there a danger that online journalism becomes a production line driven by a “click bait” culture? “Before people talked about web audiences, it was ‘oh that’s not going to sell papers’. “There were always those issues about balancing quality against appeal to pick up readers. With analytics comes a bit more scrutiny on that side of things. “It would be madness to not be informed by that data, but it would also be madness to be solely driven by that data. So you’ve got take it on board and decide what you want to do. If we wanted to stuff our website with some of the stuff you find on other websites, it would be a pretty interesting bunch of people to bring across. “Andrew Grice, John Rentoul, Hamish McRae, Mary Dajevsky– they’re not going to be doing that . “To be an authorative, reliable, trustworthy version of breaking news is a very good service that news websites can offer. Yes we do that and we are very proud of that. We get things right. We check things. We establish the truth and we publish. “It doesn’t mean you stop doing all the other stuff. Some of recent splashes we’ve had: Kim Sengupta’s story on the suspects that have been under surveillance since 9/11 and their links to Brussels, Paris and the UK. This is journalism that takes time. We treasure that. “Charlie Cooper’s been bringing in exclusives on everything from saving Lawrence of Arabia’s robes and dagger for the nation to the hospital that had got so desperate it had asked the army to come in and run it’s A and E department . An exclusive poll on the EU found that Brexit and Remain were neck and neck, with Leave slightly edging it. He also says that former print journalists are embracing new technology, with Ben Chu and John Rentoul producing a live video discussion broadcast on Facebook after PMQs each week. Are journalists judged on their individual metrics? “No, we don’t have sessions where we sit people down. We’ve got a very open door policy with data. Anyone can log into any of the analytics and we encourage them to be curious because, if the impact means we can write fewer stories that no-one wants to read that’s a pretty good ting. “Everyone’s worried that it means everyone will want to write about the popular subjects, but it’s really important. If there’s a subject you really want to cover you can then use everything you’ve learned through analytics to connect that with a readership. That’s what makes journalism powerful. I suggest that Christian Broughton concentrates on his future career instead of trying to stir up trouble by emailing thousands of people to try and get another referendum. He obviously does not believe in democracy, another referendum would cause such anger in over half the population of the UK that there would be even more chaos in the Country than there is at present.